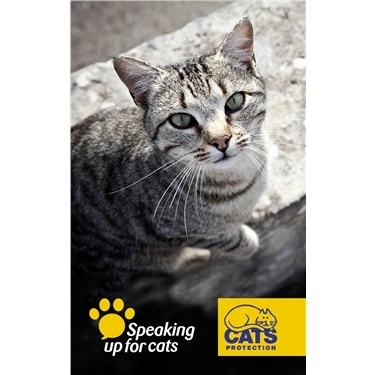 Hello and welcome to the website for the Halifax and Huddersfield Branch of Cats Protection. You can contact us on: 0345 647 2182. If you live in an area not on this list, please contact the National Cats protection Helpline - 03000 12 12 12.